* Squad Up: Compete as the lone wolf or together in 4-man squads with up to 32 players and multiple game modes including the all new Squad Rush! * Defining Online Warfare: Become the master of land, sea and air on vast battlefields designed for wide open warfare on Ranked Servers. 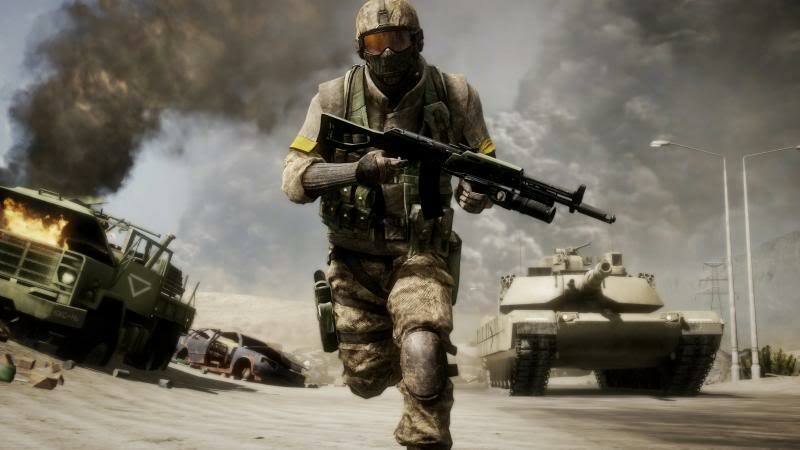 * Intense Solo Campaign: Join Bad Company in a fight through deadly jungles, desert cities and vast arctic terrain on a mission to defuse WWIII.